We must listen to our employees just like we listen to our customers… and take action! 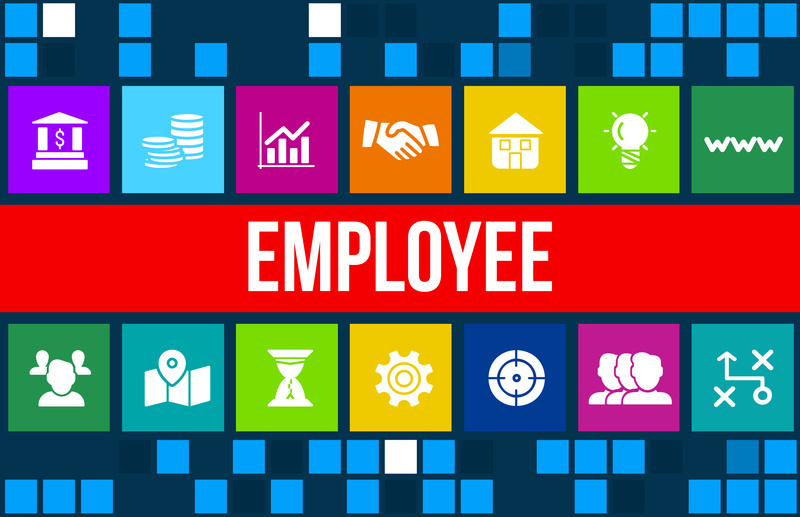 How are you capturing Voice of the Employee? Do you have any success stories to share? Let me know. Together we can raise the quality bar and improve how CX is delivered across all industries. Join me on this customer experience improvement journey by subscribing to my YouTube Channel “CX Fundamentals” and my WordPress blog “Designing The Difference“.